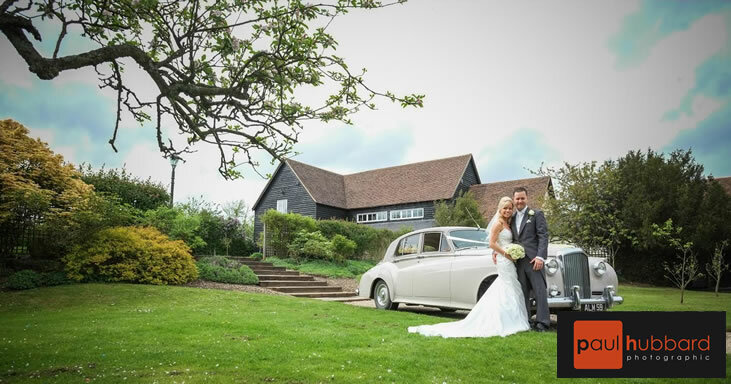 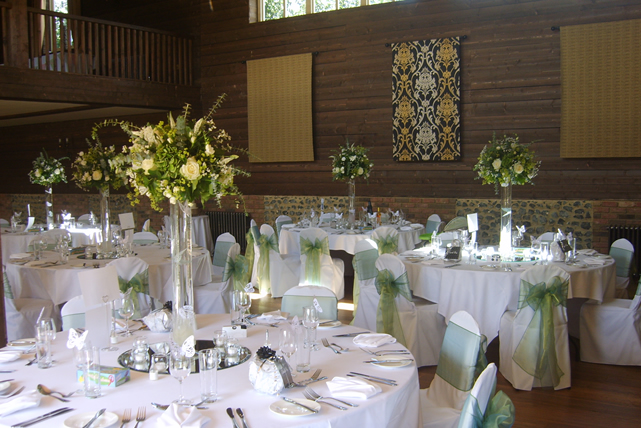 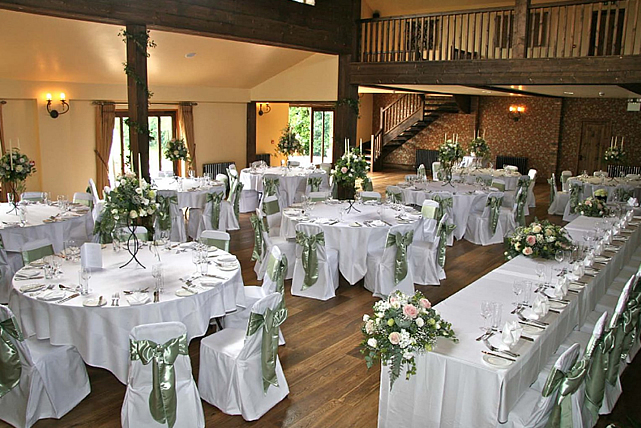 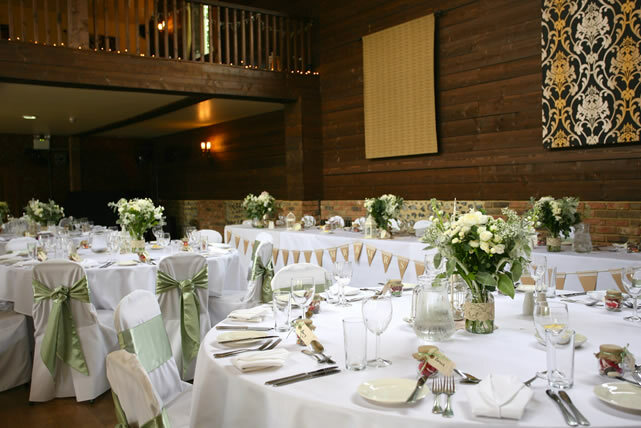 The Essex Barn is a fantastic addition to The White Hart and is the perfect venue to hold your wedding or function . 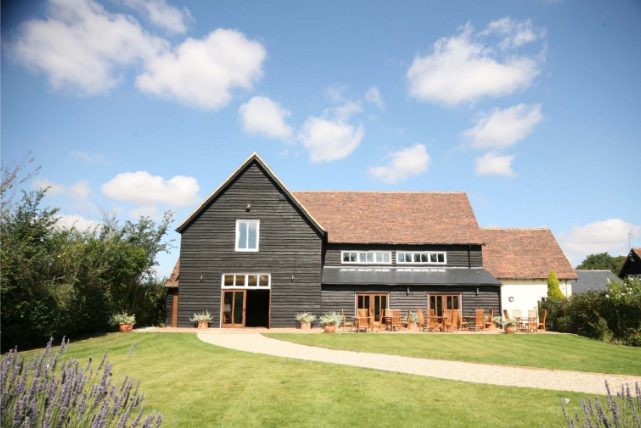 With beautiful woodwork, hung tapestries and an immaculate attention to detail, The Essex Barn is a truly unique wedding venue in Essex. 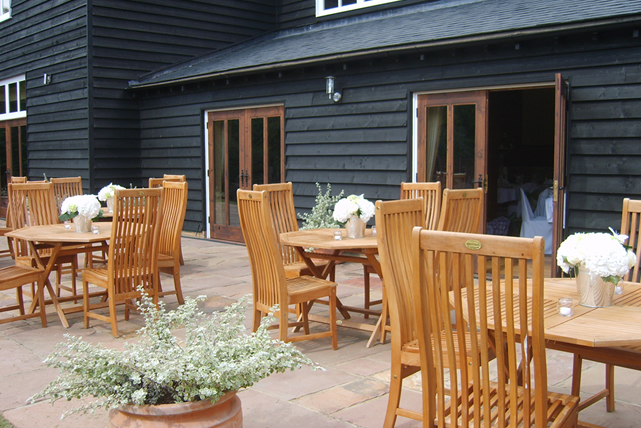 Opened on the 21st of May 2009, the barn complements the 15th century coaching inn presenting a modern take on a traditional setting. 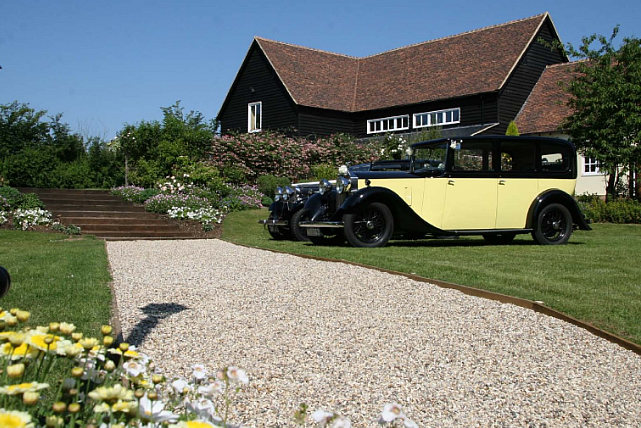 We believe we have created one of Essex’s finest Wedding Venues. 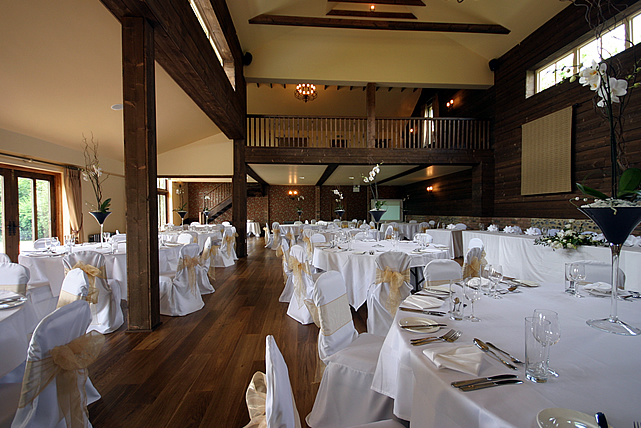 With space for up 200 guests (seated), we can accommodate your wedding or function whether it’s a large event or something more intimate in scale. 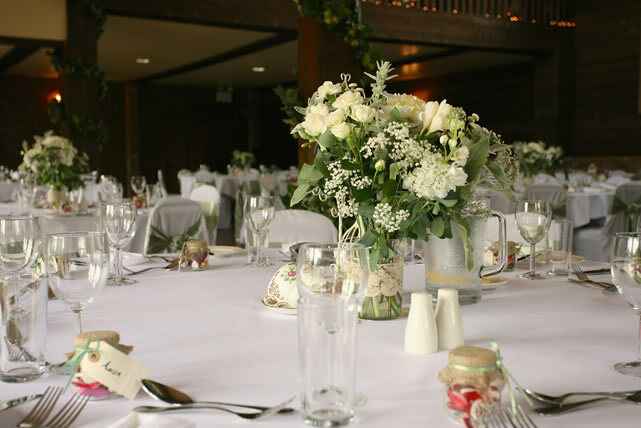 If you wish to speak to us about booking your wedding or event in the barn don’t hesitate to call us on 01787 237 250 and see what we can do for you.